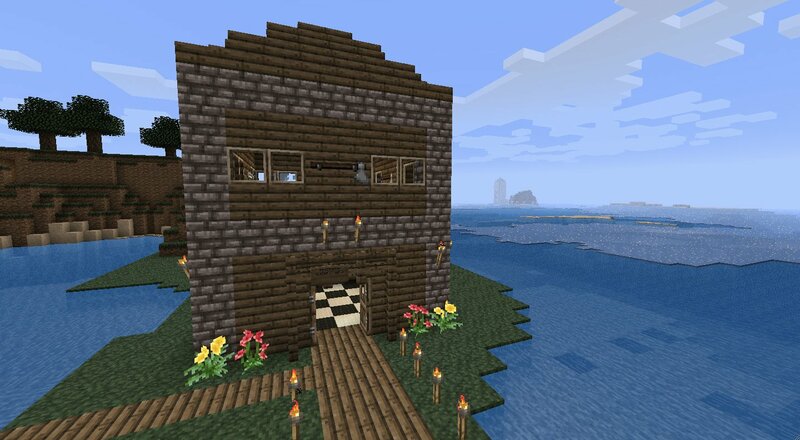 NorseCraft is a Viking themed texture pack complete with woodwork interfaces, custom armour and a great selection of Viking ornaments as paintings. 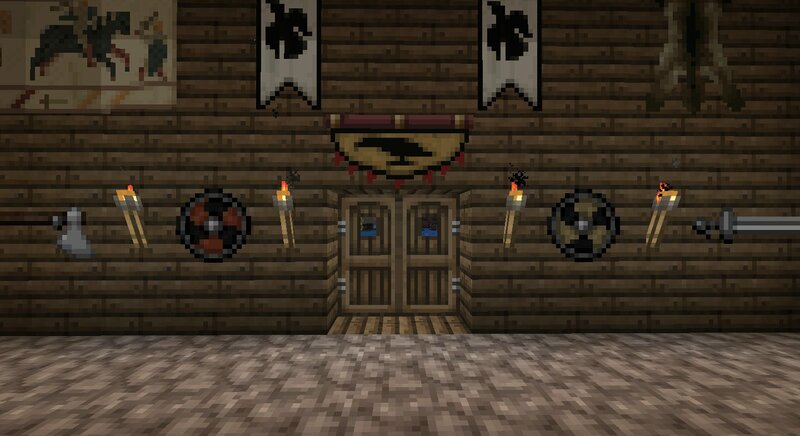 Feathersong is a 16x16 texture pack with a warm, rustic, whimsical and slightly medieval feel. Man i wish it was 1.1!!!!!!!!!!! 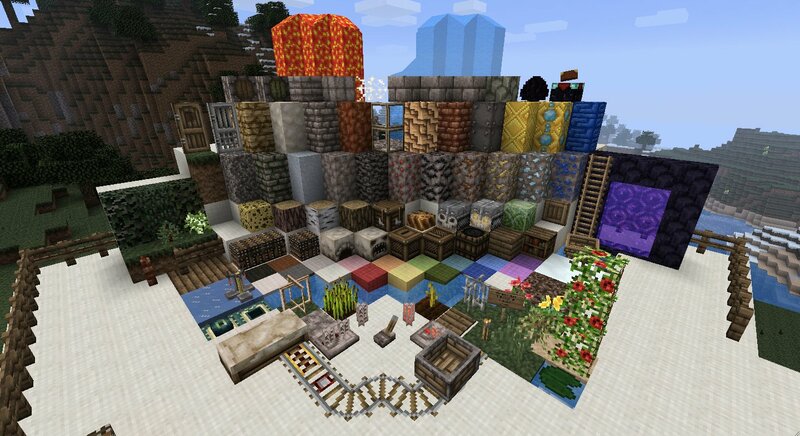 This is a really cool texture pack. The text is a bit hard to read though. 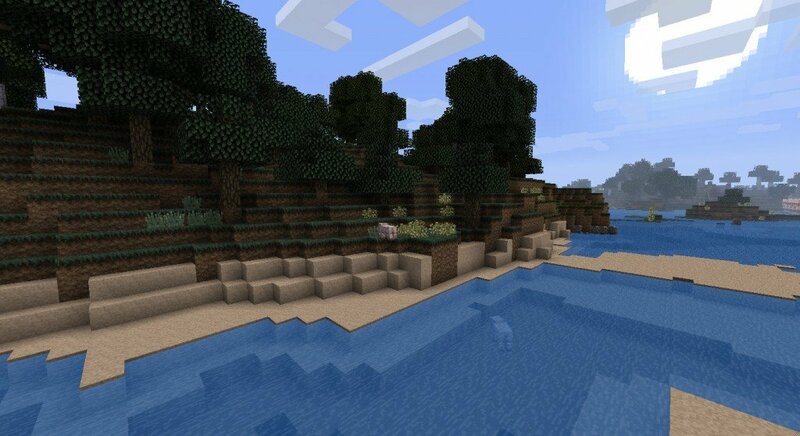 This texture pack is so cool! When i fisrt saw it i thought is was HD, but it wasn’t. Great Job!